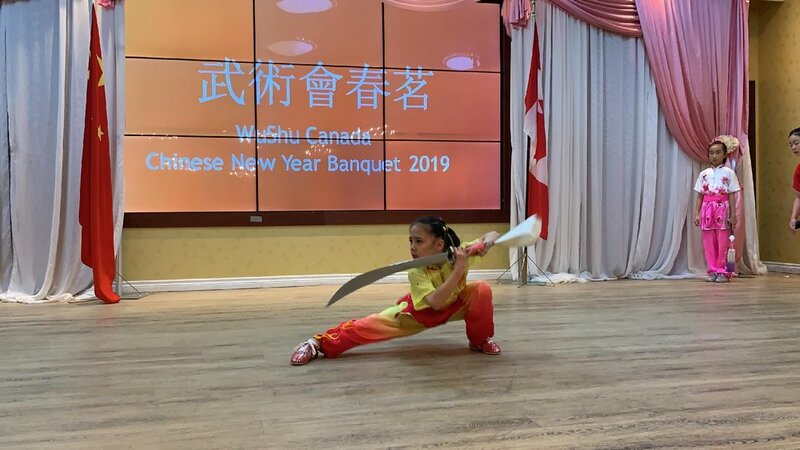 On March 2, 2019, members of the Wayland Li competition team performed wushu at the Chinese New Year Gala for Wushu Canada, the national sports organization for Chinese martial arts in Canada. 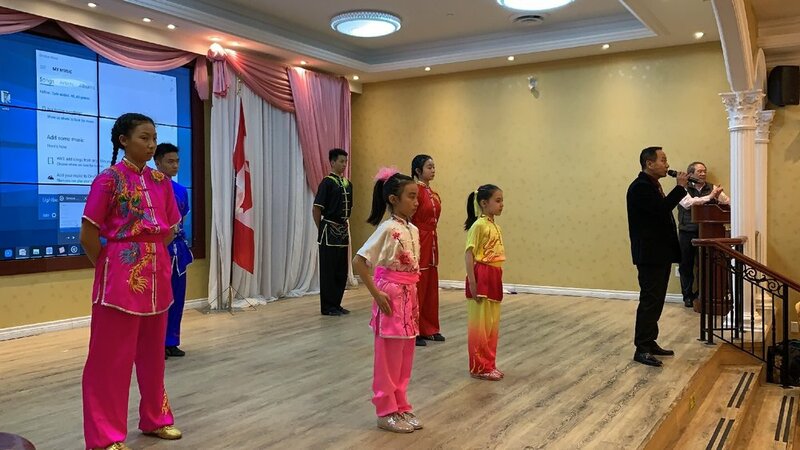 The event was held in Markham, Ontario. 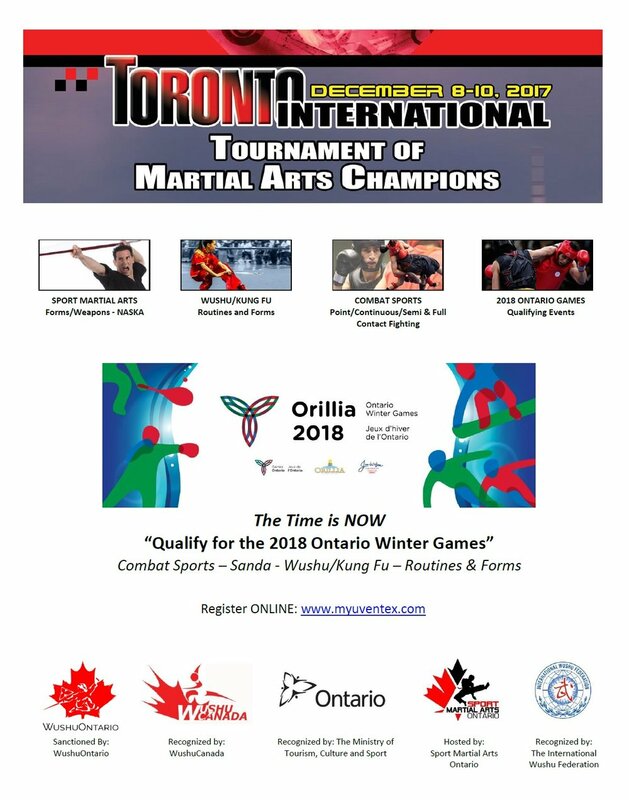 In attendance were coaches and masters from around the province of Ontario, and various municipal government dignitaries. 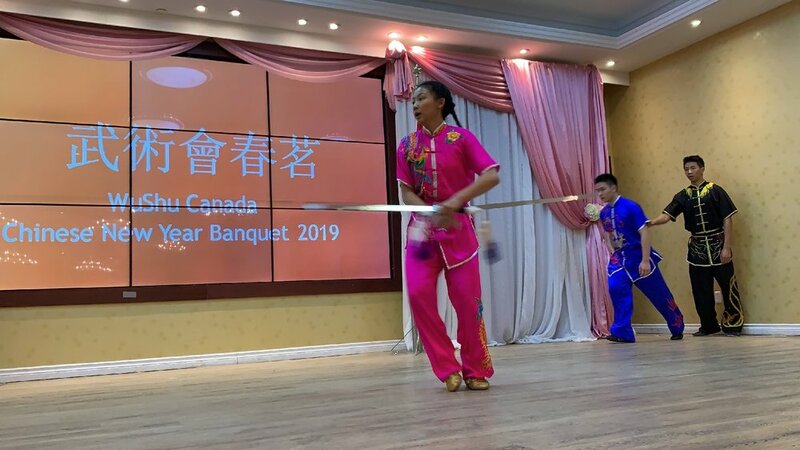 Master Li was honoured by Wushu Canada for his achievement in promoting the sport and training countless athletes for national and international competition. 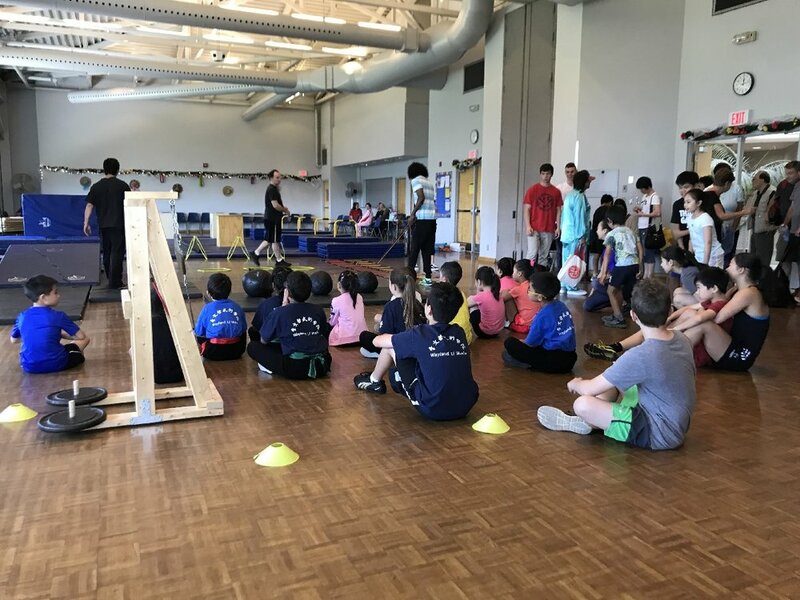 Thanks everyone for a great performance! 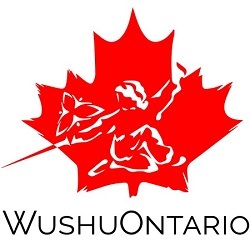 We celebrate World Wushu-Kungfu Day! 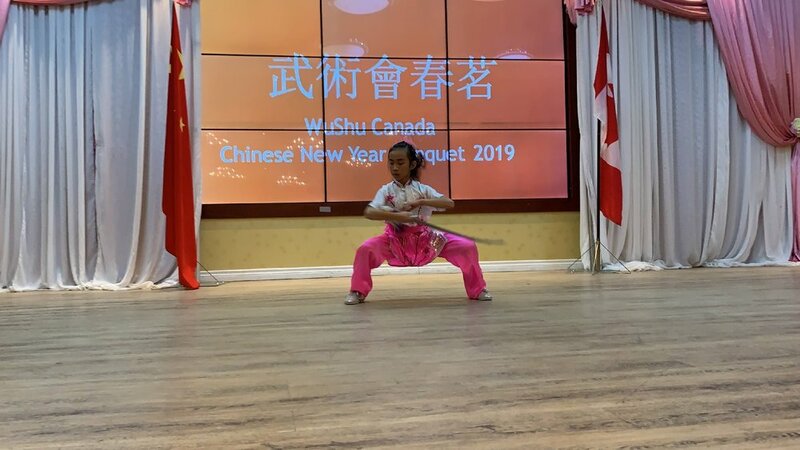 Did you know that August 11, 2018 was the first official World Wushu-Kungfu Day (WWKD) and it was proudly celebrated around the world? 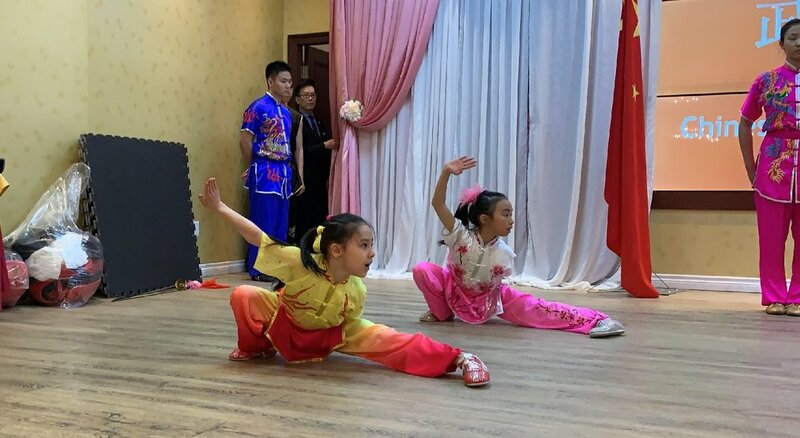 The inaugural event marks the beginning of an annual day to celebrate wushu-kungfu. 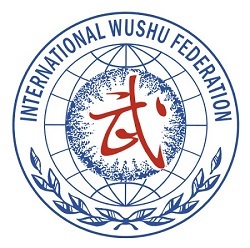 It was organized by the International Wushu Federation (IWUF) to raise global awareness of all styles and practitioners, whether traditional or contemporary wushu competition forms. 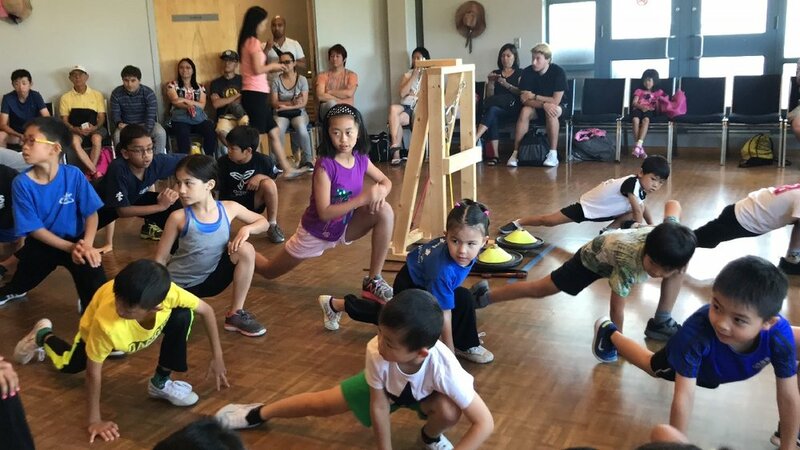 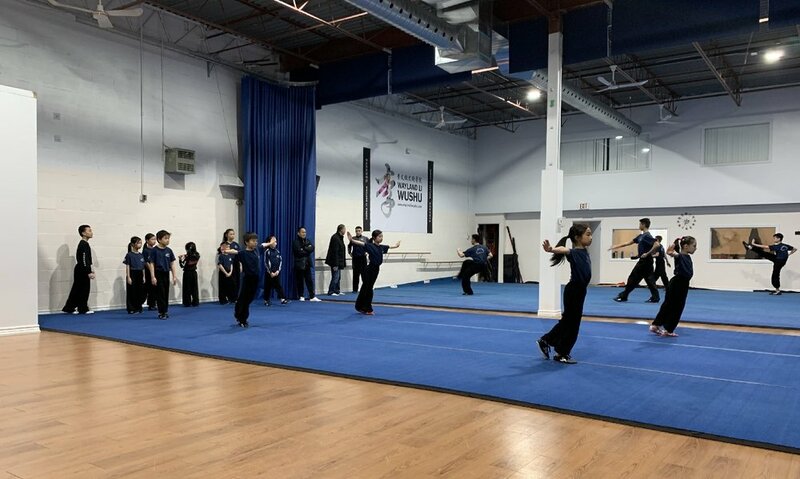 Here in Canada, our national organization Wushu Canada hosted an event at the L’Amoreaux Community Centre and numerous wushu schools came together to celebrate the occasion. 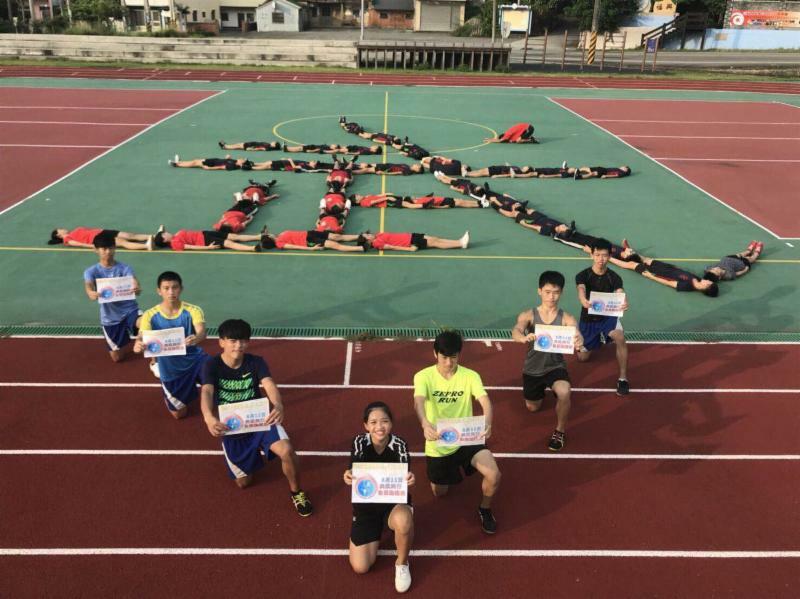 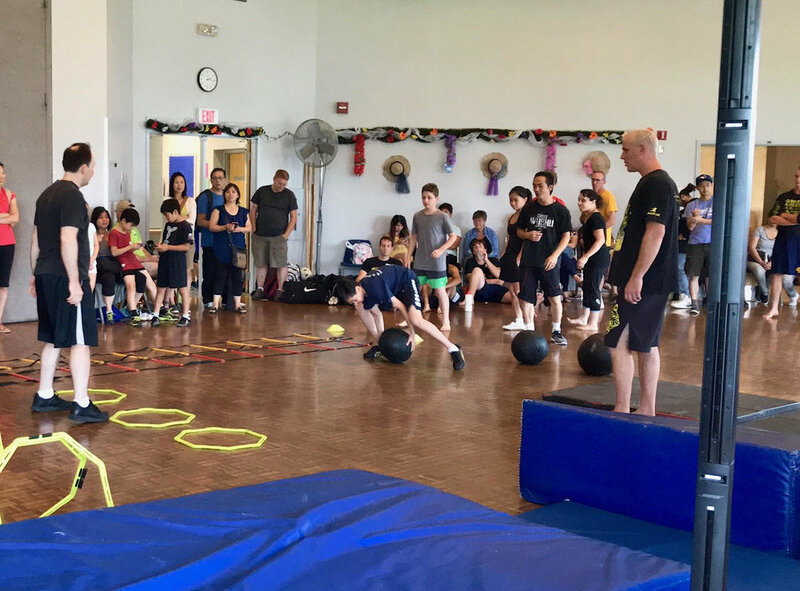 Several Wayland Li students participated in the Wushu Warrior Circuit Training Challenge, consisting of a timed trail circuit that required athletes to jump, sprint and use strength to get through a challenging obstacle course. 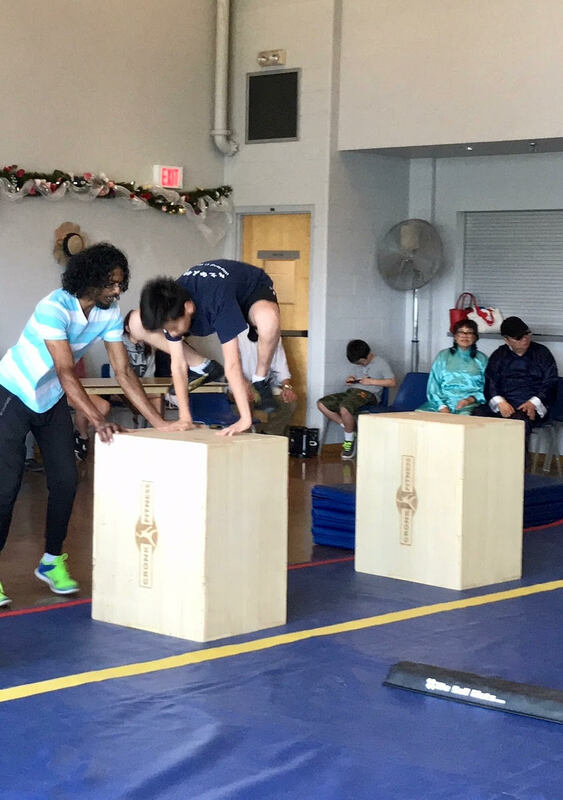 Congrats to all of our athletes and hope you had a fun time!